DALLAS, Nov 11, 2013/ — ØDD was launched in 2011 as a web-based store; less than a year later in October 2012 the ØDD concept stepped offline with a storefront bringing avant-garde fashion to 164 Ludlow in Manhattan’s Lower East Side. Now a brick and click, ØDD owner Judson Harmon, is wasting no time in expanding the brand and garnering followers. 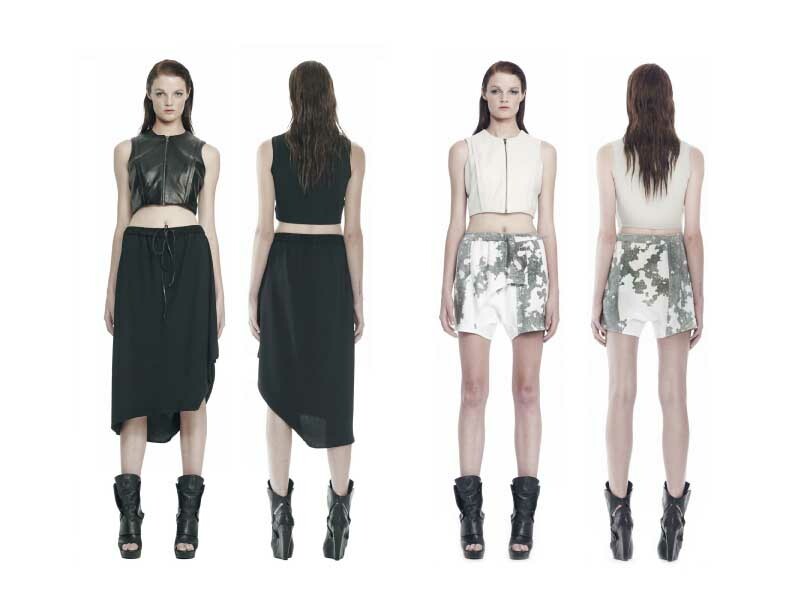 With a collection entitled “Mechanical Breath”, ODD proposes urban silhouettes for Spring/Summer 2014.